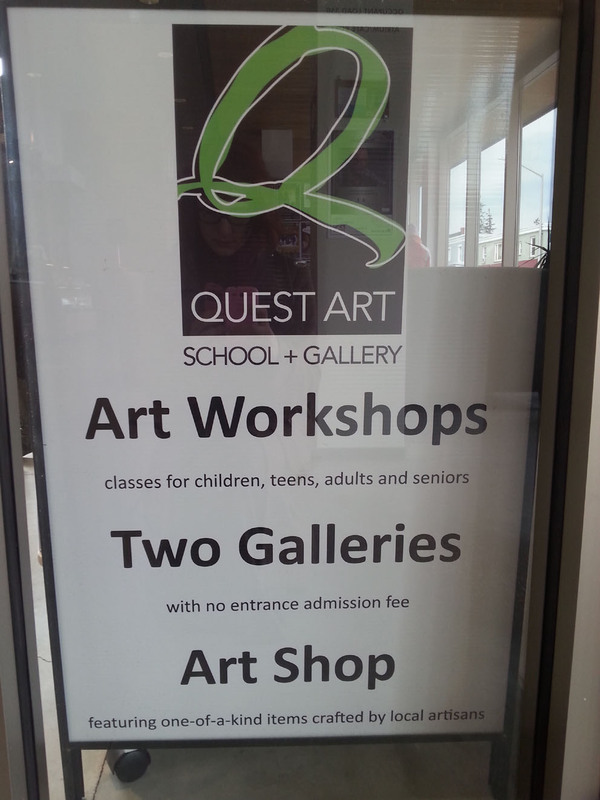 Quest Gallery is Now a Stockist! 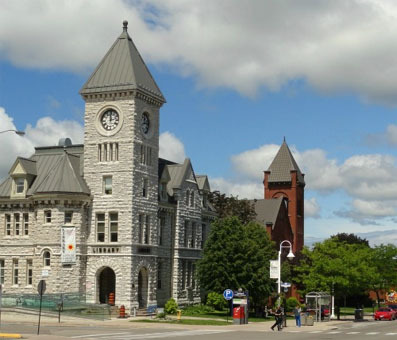 Quest Gallery Shop in Midland Ontario is now Le Petit Chapeau stockist. 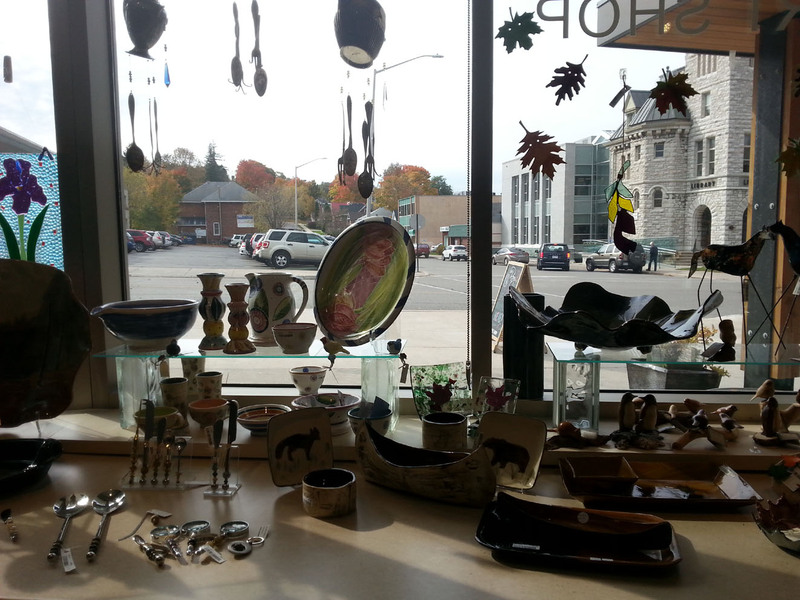 The Quest gallery is a lovely space on the main street of Midland. A modern and well thought building, this gallery has changing contemporary art and an education programme and of course a shop. 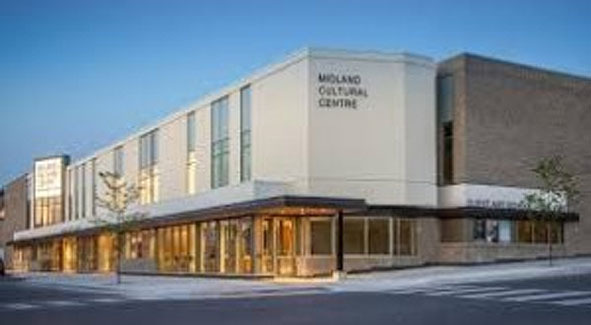 It shares space with the Midland Cultural Centre which has a lecture series, a performance series and both share a lovely cafe. 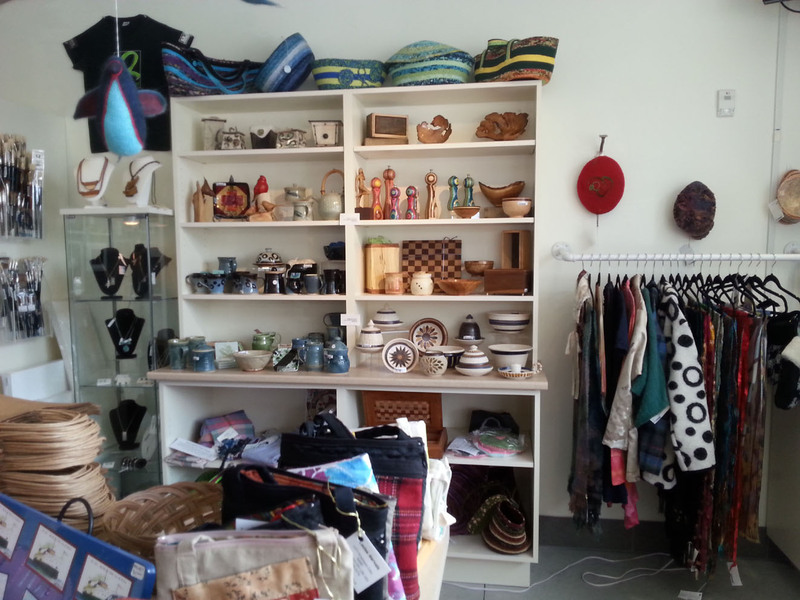 The shop features Ontario fine crafts people in a range of mediums as well as a small but well thought out section of art supplies. The gallery shop has kindly agreed to accept my work and as long as it sells, I get to stay! 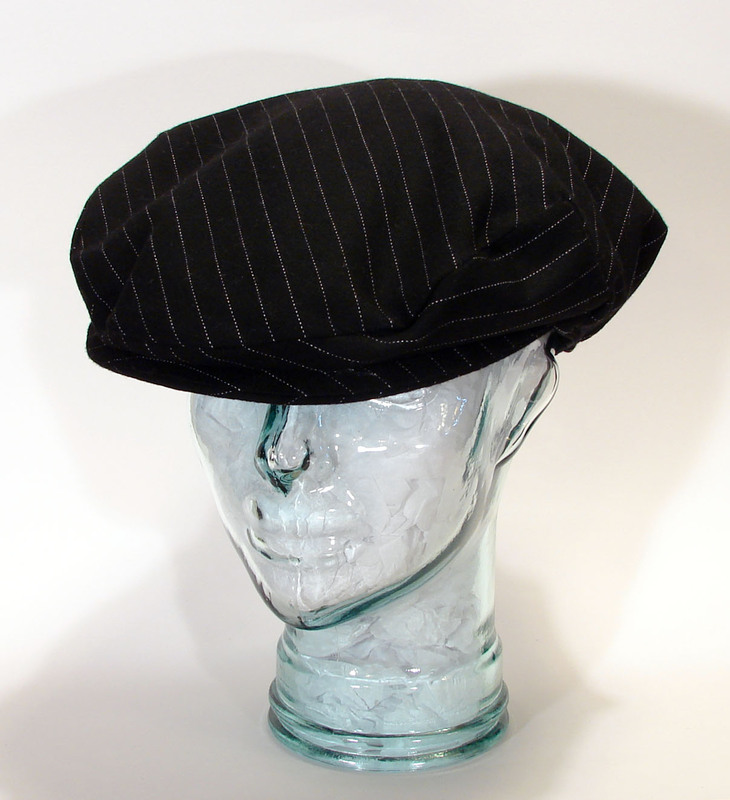 The selection will be small due to space but I am offering my most popular mens cap, The Poor Boy Hat in a lovely fine black wool with a white fine chalk stripe. When these sell I will add others in a different material so get to them quickly. I have also taken 2 weekenders. 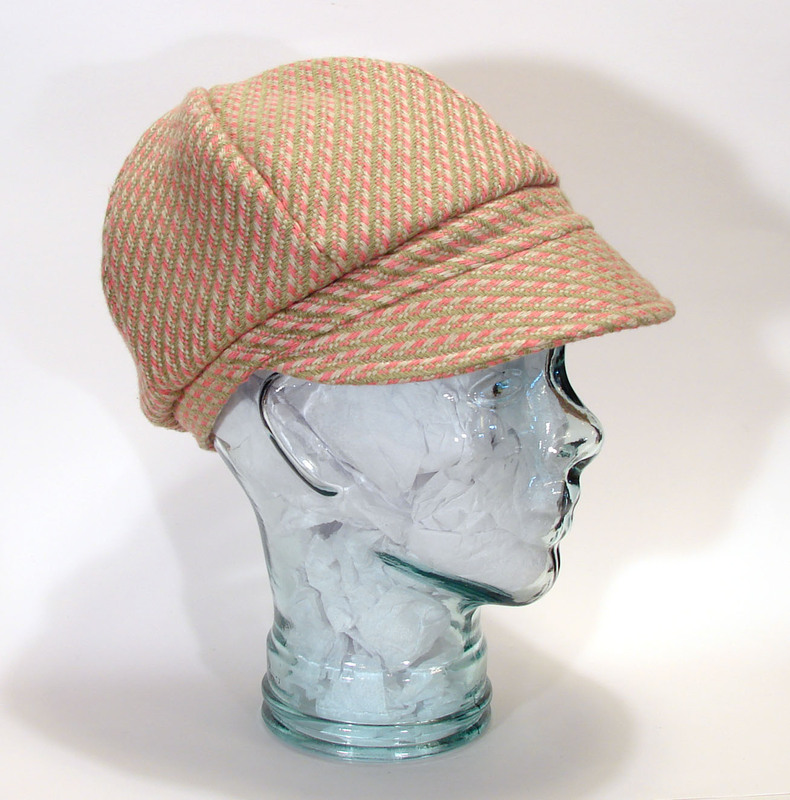 and The Jockey Hat in a heavy and warm pink and green fabric. There is also one Collette. I have also taken several fascinators but space allows me 3 so I choose wisely. Grey, purple and ivory crins. 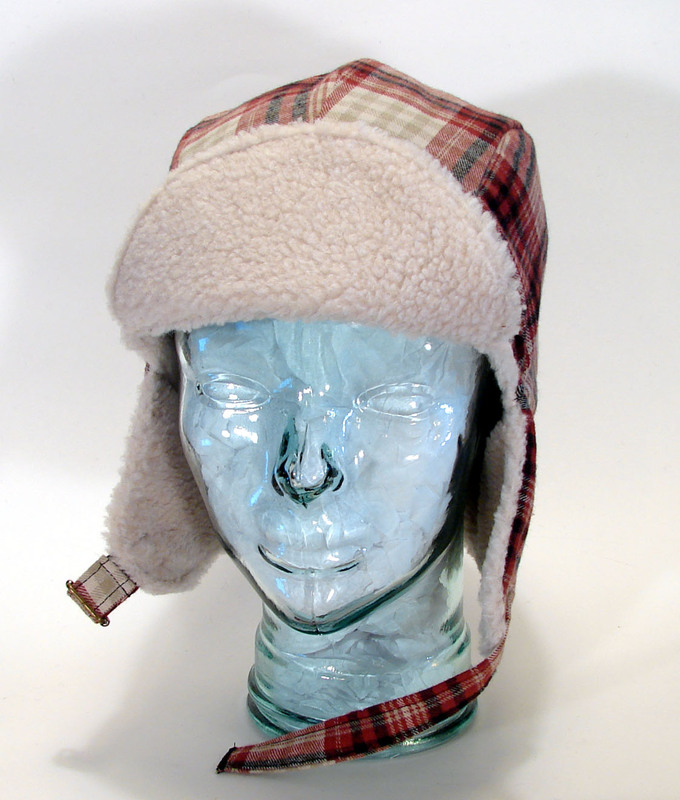 All of the hats offered are under $100 and lots under $80. I only live 50 kms away so I will be able to restock fairly quickly if Midlandiands shop! My commision from the sales goes directly to their art education programming so support us all and shop local and handmade. 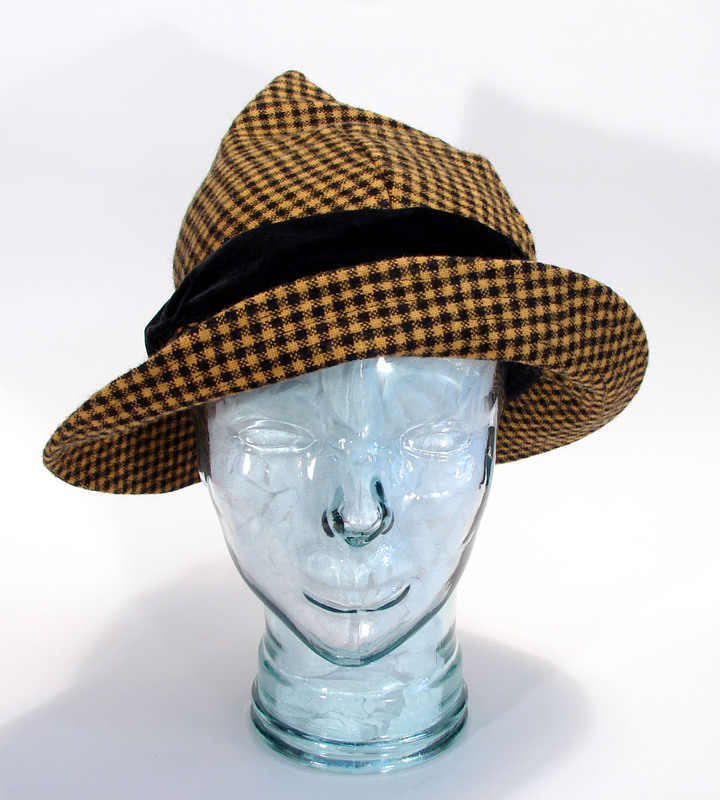 If you are from the area and would like to see a hat pop-up shop at the gallery space please let me know! Posted in The Outings of Le Petit Chapeau and tagged Accessories, Barrie, Canada., Cocktail Hats, Display, Fascinator, Fascinators, fashion, Handmade, Hat, hat shop, Hats, Lakeshore Mews, Le Petit Chapeau, Meaghan Armstrong, men's hats, Midland, Millinery, Ontario, Quest Gallery, Stockist, style, top hats, Women's Accessories, women's hats. Bookmark the permalink.